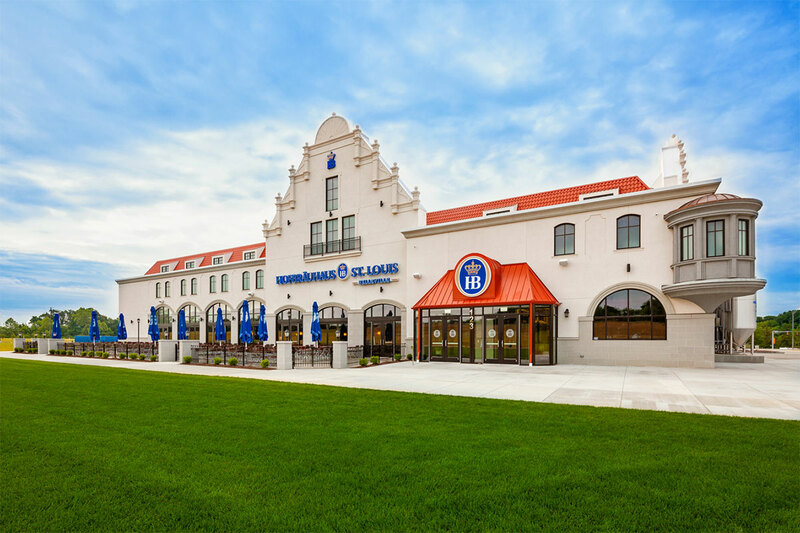 Backed by a world-renowned reputation, the Hofbräuhaus St. Louis-Belleville is undoubtedly one of the region’s premier developments. IMPACT Strategies was selected to construct this 27,000-square-foot restaurant, which features an outdoor Biergarten, authentic German cuisine and beer brewed on-site in a self-contained brew house. The Bavarian-style restaurant is the eighth and largest Hofbräuhaus in the U.S. and offers three dining areas; the main dining room or “Dieschwemme” which seats 698, the King Ludwig room with a capacity of 245, and the outside Biergarten, which can accommodate 248 guests.